At the end of 2017, Congress passed tax reform that included opening the Arctic National Wildlife Refuge to drilling. The Department of the Interior is poised to conduct oil and gas leasing in the Coastal Plain of the Arctic National Wildlife Refuge and has an open comment period for public input. Please sign the comment letter below to urge the Department of the Interior not to allow oil and gas activities on the Coastal Plain and protect God's creation and the Gwich'in people. The Arctic National Wildlife Refuge is a part of God's creation that stands alone in its wilderness, ecological integrity, and beauty. As someone who cherishes America's wildlife and public lands, I pledge to continue to oppose drilling in the Arctic National Wildlife Refuge. This sacred landscape is also home of the Gwich'in, a Alaska native people who depend upon the Porcupine caribou herd for their daily subsistence. Oil exploration in the Refuge jeopardizes the ecological integrity of the Refuge and the way of life of the Gwich'in people. The exploitation of fossil fuels in the Refuge will contribute to climate change and threaten the ten thousand year-old traditions that the Gwich’in people depend upon to survive. 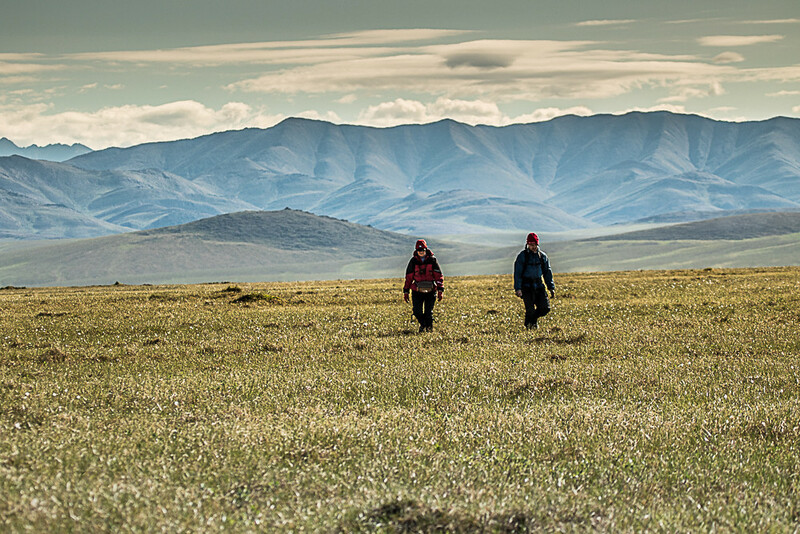 The faith community's decades long commitment to protecting the Arctic Refuge is inspired by our dedication to defending all of God’s creation, including the fundamental rights of the Gwich’in people. As members of the faith community, we ask that oil and gas activities not be allowed on the Coastal Plain of the Arctic Refuge and that the Administration not rush into leasing. It is our hope that you will join us in recognizing that such a precious gift deserves our best efforts at stewardship and preservation by doing all that you can to safeguard the renowned and sacred wilderness of the Arctic National Wildlife Refuge for current and future generations.